Looking for Fully Furnished Corporate Rentals in Dallas, TX? AvenueWest has them here! If you are going to be traveling to Dallas, Texas in the near future, try staying in a fully furnished corporate rental. All properties listed below include all furnishings, linens, towels, bedding, housewares, parking, capped utilities, expanded basic cable, wireless high speed internet, and domestic long distance all for one great price. 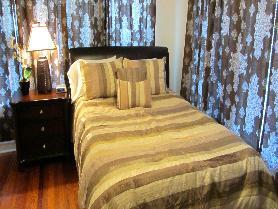 1 Bedroom/1 Bathroom Fully Furnished Condo in North Dallas. Welcome to the Williamsburg Condominiums. Our unique 176 unit gated community offers a one of a kind Dallas lifestyle where you can own or lease. Walk to Churchill Park out our back gates, shop moments away at North Park Mall, Preston Forest, Valley View Mall and the Galleria or relax by our award winning swimming pools and hot tubs. We are also walking distance to the Hillcrest Green I, II and III office complexes as well as the Brinker International Corporate headquarters. We are also centrally located to some of Dallas’ great private schools and within walking distance to several churches and synagogues. To view more photos, maps, and information about this inspiring condo, please click here. 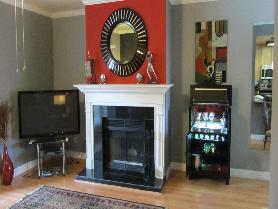 1 Bedroom/1 Bathroom Fully Furnished Condo in Oak Lawn/Uptown Dallas. Located in the heart of UpTown, this unique one bedroom is not to be missed! An open floor plan with lots of room to enjoy! Fabulous location within walking distance to pleanty of shops and restaurants, you won’t be disappointed! To view more photos, maps, and information about this comfortable condo, please click here. 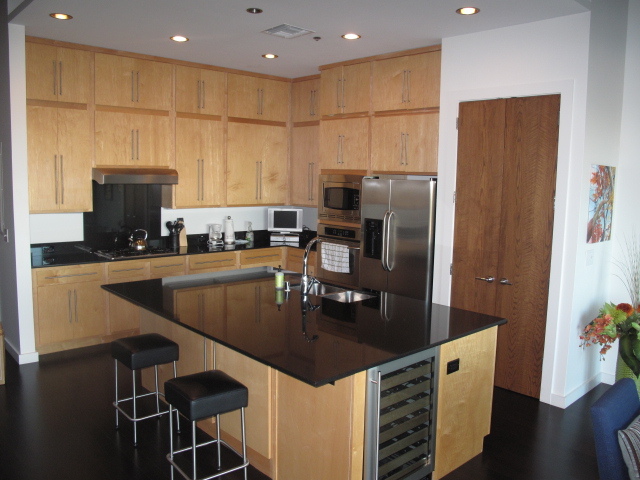 1 Bedroom/2 Bathroom Fully Furnished Loft in Downtown Dallas. This amazing spacious loft features: Floor-to-ceiling windows with remote control; track lighting; beautiful hardwoods; 11 ‘ ceilings; lots of closet space; the kitchen is complete with 60″ upper cabinets, 5X8 ft island with granite and built in wine cooler; both baths feature white marble floors and countertops walk in shower and 6′ tub; there is a full length 10′ balcony with glass block privacy and an outdoor fireplace. Building includes community green space, secure building and grounds with key fob access; a 55’ lap pool and covered cabana. Amazing views of Downtown Dallas from the 2200 sq foot roof top deck with wet bar, grill and patio furniture. Located just north of the city center and close to all hospital complexes, great shopping, dining and nightlife. To view more photos, maps, and information about this glorious property, please click here. To view all the gorgeous fully furnished properties that AvenueWest Dallas has to offer, please visit us at http://Dallas.AvenueWest.com or give us a call directly at 214-754-7171. ← Come Stay with AvenueWest in a Fully Furnished Corporate Rental in Colorado Springs, CO!